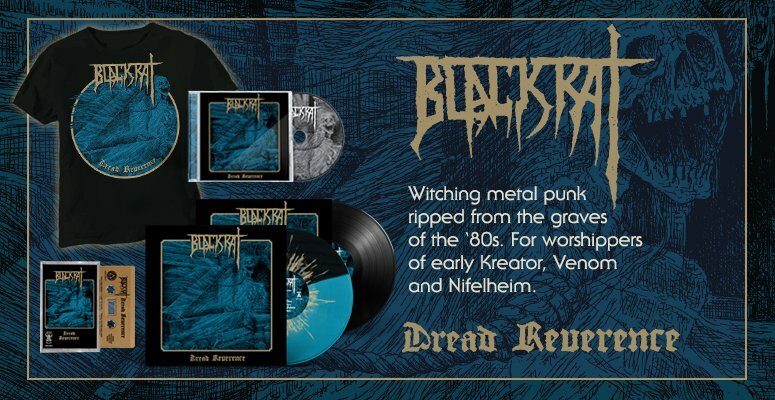 DARK SYMPHONIES is honored to reissue ABSU's debut masterpiece Barathrum: V.I.T.R.I.O.L. 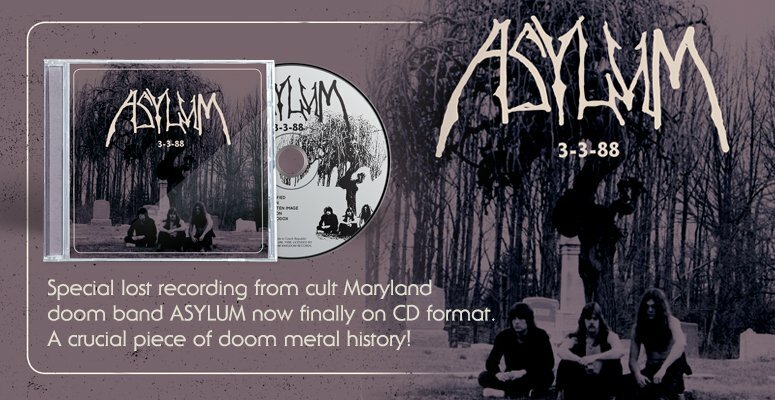 This ultimate CD edition of cult, 90's Mystical occult metal has been newly mastered for CD from the original DAT Tape recently supplied by Proscriptor specifically for this release. Quotes Proscriptor in regards to the sound of the the new master: "I just scrutinized the album in its entirety and it is nothing more than pulverizing! Barathrum: V.I.T.R.I.O.L has never sounded ANY better". Rather than cluttering this reissue with non essential bonus tracks, we decided to keep the album as a standalone as to not interrupt the flow and the power of the music. This CD will feature the original Gothic Records cover illustration by Tim Phillips, as well as the original Osmose Productions band photo cover. To retain the classic feel of the original 1993 release, the booklet is designed in the spirit of the original CD / LP layouts with attention to detail even down to the original typeface! Also, included is a CD sized version of the 12 page booklet from the original 3 LP box set, featuring many exclusive band photos and extensive liner notes by Proscriptor.